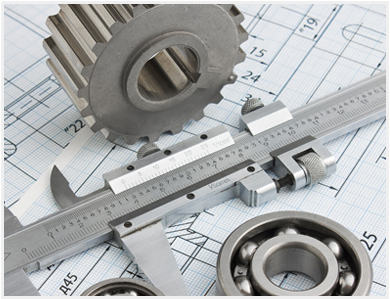 Veloxion offers full services for electrical and mechanical assemblies. With our manufacturing expertise, flexibility, and open channels of communication we deliver your projects on-time with the quality you expect. Experience project success, quote your next project with us today! and electrical assembly by Contacting Us at (603) 889-6871. Copyright © 2012, Veloxion, Inc.